Peninsular India shares its maritime boundaries with seven states on adjacent and opposite coasts -Pakistan, Maldives, Sri Lanka, Indonesia, Thailand, Myanmar, and Bangladesh. The long Indian coast line (including island territories) of 7,516.5 kms is the 15th longest in the world. India successfully negotiated its maritime boundaries with all the neighbouring littoral states, except with Bangladesh and Pakistan. With Indo-Bangladesh maritime dispute on the demarcation of Bay of Bengal waters between them has been recently settled in 2014 by the International Tribunal for Law of the Sea. The nature of maritime threats that a littoral country like India is encountering today is far more complex compared to the previous decades. 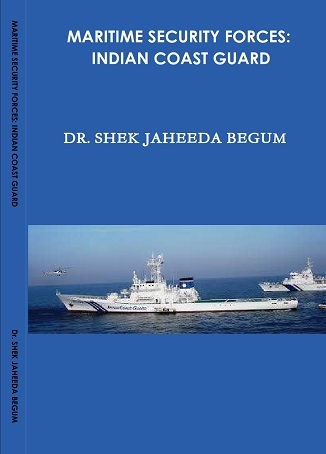 The sheer complexity of combat and non-combat forces – terrorism, piracy, drug-trafficking, arms trade, illegal migration - that endanger the security of a coastal state has grown so much in their frequency and intensity that on a comparative level contemporary Indian Ocean Region (IOR) state is more threatened by non-combat or non-state forces than the state actors. No single coastal and maritime security force can effectively counter these above mentioned non-conventional threats to their maritime order and peace. 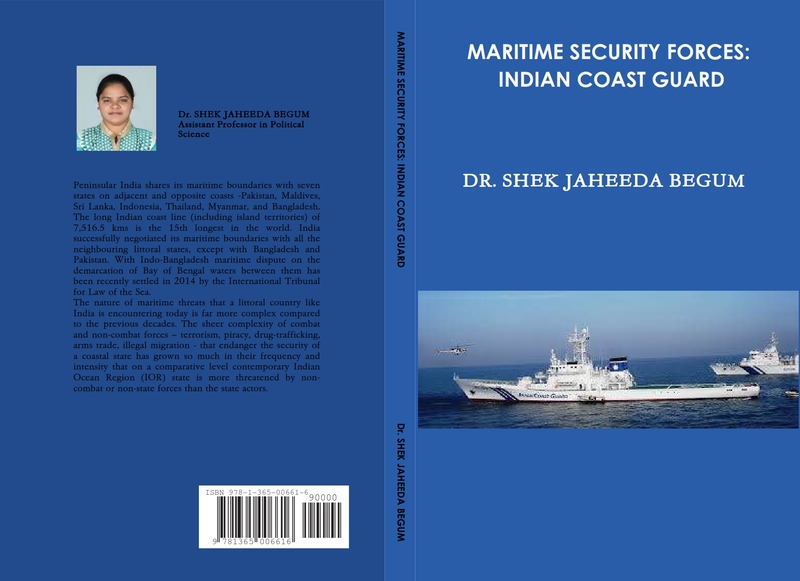 Indian maritime security forces therefore are under constant pressure and challenge to secure the nation’s vast coastline from the recurring threats almost on daily basis posed by the illegal and violent forces from the neighbouring and other foreign countries of the IOR.